← From hardship comes good. 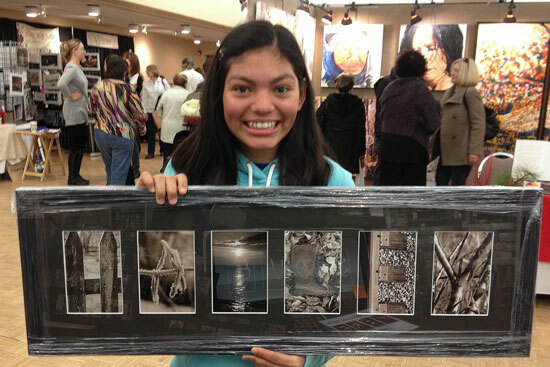 My new friend Hailey at our show booth looking delighted with her framed creation of letters spelling her name. Hailey had so much fun at our booth giggling and laughing while selecting just the right letters from a choice of over 500. The hardest letter for Hailey to select was the “E” from a choice of 30 different ones, eventually settling for the Railway “E” to balance with her initial “H” from a picket fence.